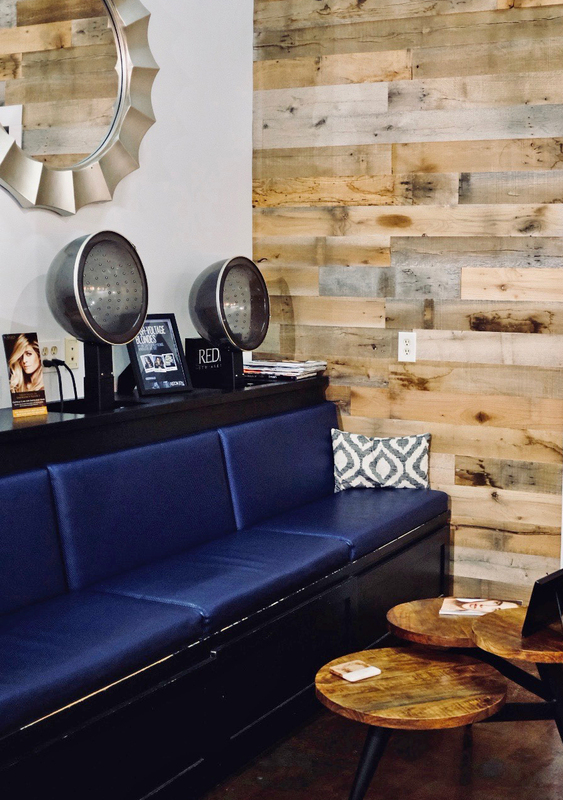 Through classes and a definitive curriculum, Cobalt Blue’s stylists progress through a level system that takes them from new Stylists to Master Stylists. Hair services are priced accordingly. Cobalt Blue is a Redken Elite Salon. Please review our Policies.